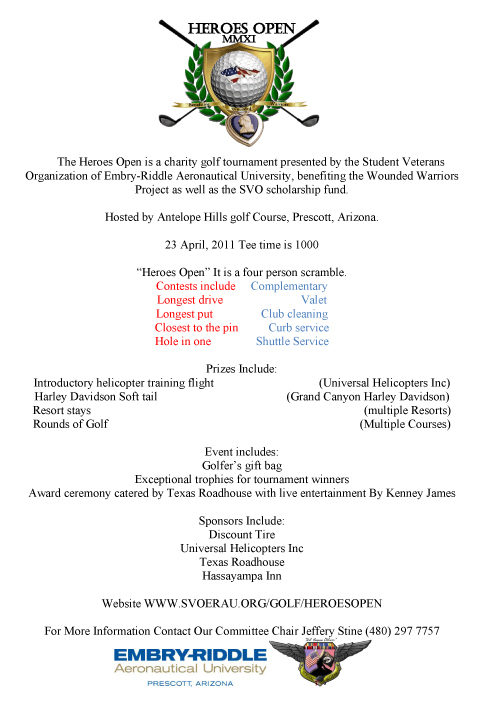 Arizona Aerospan: Golf for Wounded Warriors, Win a Cirrus Aircraft and Start Your Pilot Training - It's All Good! 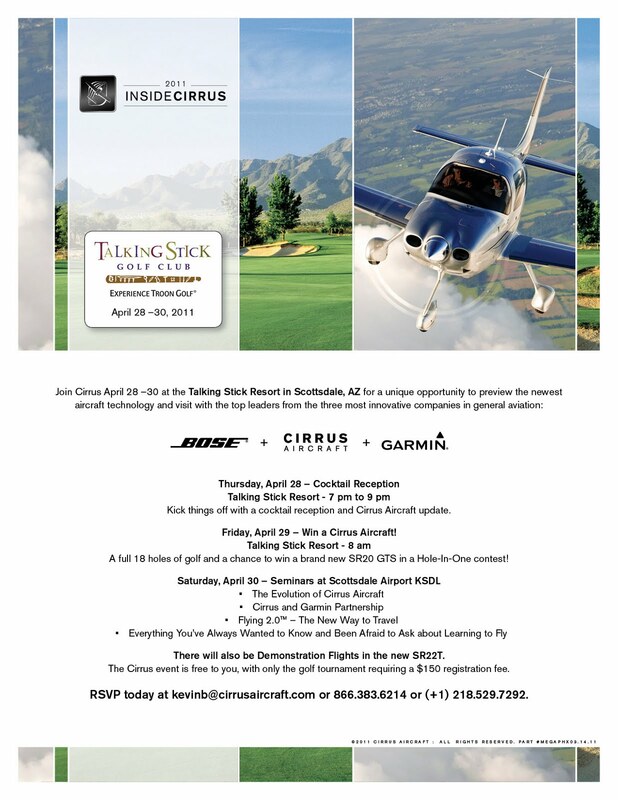 Golf for Wounded Warriors, Win a Cirrus Aircraft and Start Your Pilot Training - It's All Good! 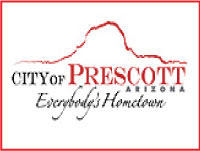 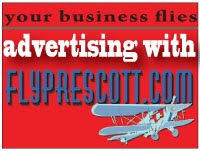 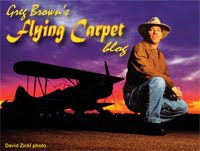 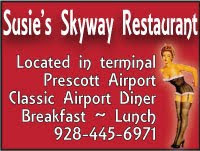 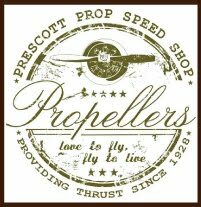 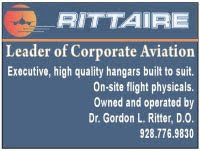 More reasons why Prescott's a leader in aviation...there's lots going on here and in the region! 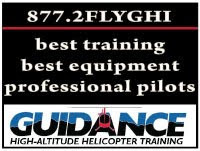 Golf for Wounded Warriors, Play in a hole in one contest to win a Cirrus and start your ground school training for your pilot certificate! April 23, 2011: "Heroes Open" at the Antelope Hills Golf Course, Prescott, AZ., benefitting the Wounded Warriors Project and sponsored by the Student Veterans Organization of Embry-Riddle of Prescott, AZ. 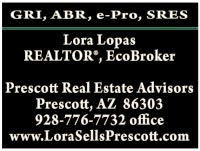 April 28 - 30, 2011: "Win A Cirrus Hole In One Contest" at Talking Stick Resort of Scottsdale, AZ. 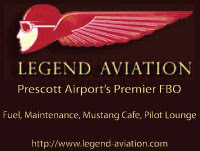 Winner will also receive 40 hours of dual flight instruction, free, from Guidance Aviation of Prescott, Arizona. 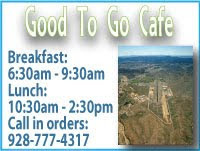 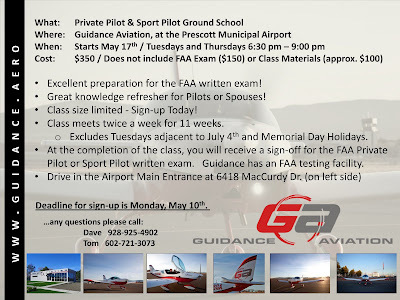 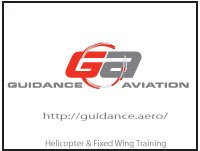 May 17, 2011: Ground School starts at Guidance Aviation of Prescott, Arizona.